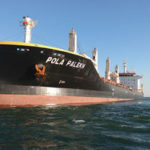 The 180 meter long, 37648 dwt bulk carrier Pola Palekh ran aground in the Beaufort Inlet near Morehead City, North Carolina. The Pola Palekh had entered the navigation channel at low tide bound for Morehead City with a cargo of 35,800 tons of fertilizer. 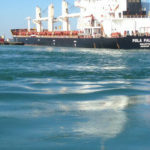 When the bulker was between buoys 16 and 17, the vessel went hard aground. The Coast Guard dispatched a response boat to the scene and inspected the Pola Palekh for damage. 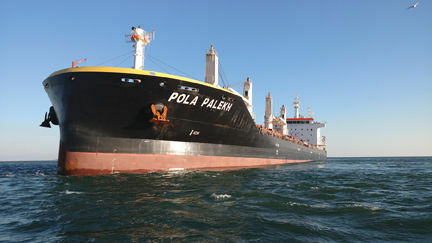 Traffic was halted for several hours until several tugboats were able to refloat the Pola Palekh on the rising tide. No reports of injuries, damage or pollution released. On November 16, the 132 meter long, 9556 dwt container ship Nuka Arctica caught fire near Aalborg, Denmark. 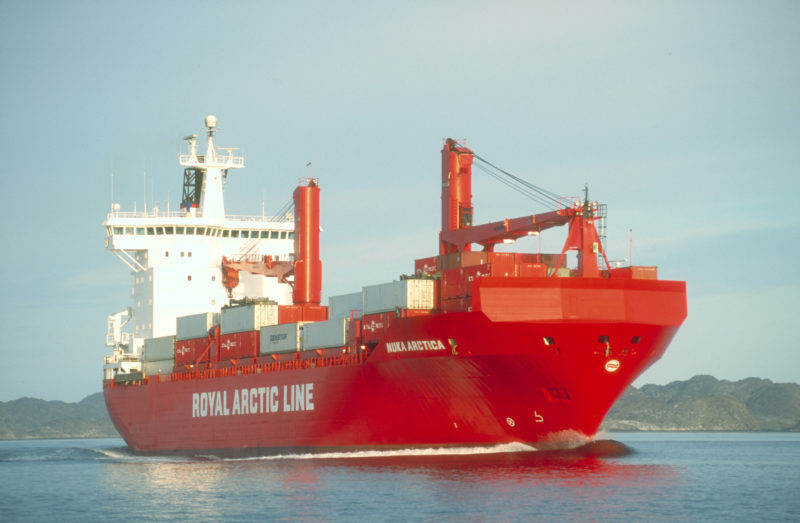 The Nuka Arctica was headed to Nuuk, Greenland when a fire started in the engine room. The fire was quickly contained and extinguished by the crew, but the Nuka Arctica sustained damaged. The boxship redirected to Frederikshavn for repairs. Reports state the Nuka Arctica is proceeding under its own power, but at a reduced speed. No reports of injuries or pollution released.